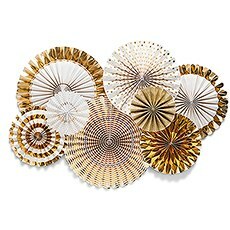 Big, bold and colorful decorations to set the scene whatever the reason for the party. 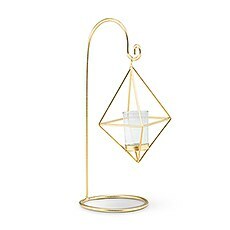 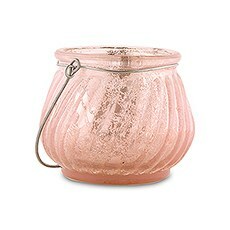 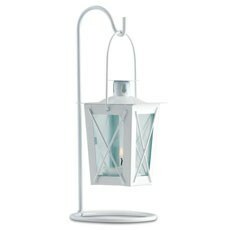 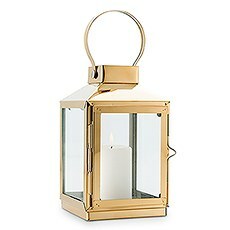 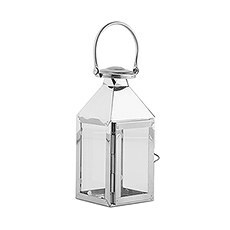 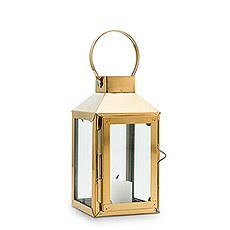 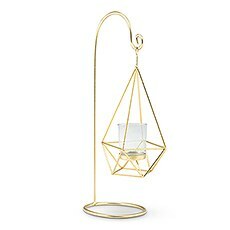 Add ambiance and romance with decorative candle lanterns ideal for suspending from hooks, wire or ribbon. 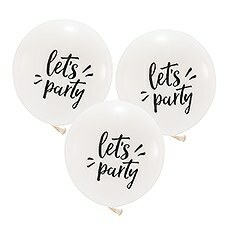 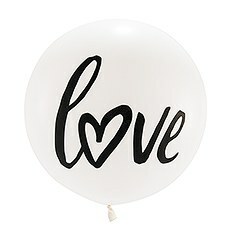 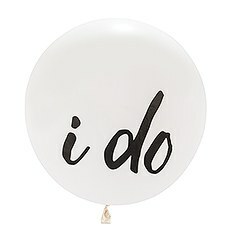 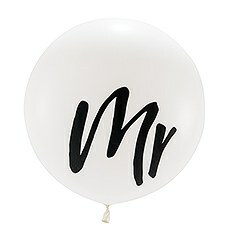 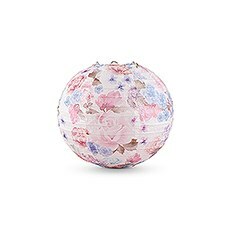 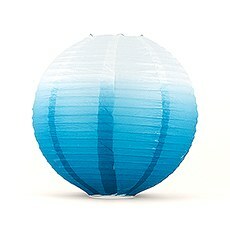 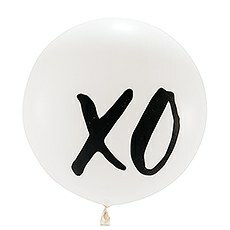 These fun, printed or plain helium quality round latex balloons create a party atmosphere easily and instantly. 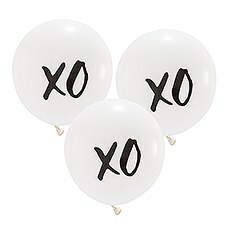 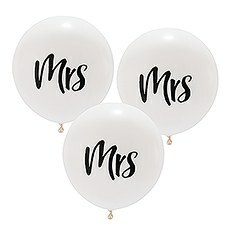 17" Large White Round Wedding Balloons - "Love"
17" Large White Round Wedding Balloons - "XO"
17" Large White Round Wedding Balloons - "I do"
17" Large White Round Wedding Balloons - "Mrs"
17" Large White Round Wedding Balloons - "Let's Party"
17" Large White Round Wedding Balloons - "Mr"
Nothing says “party” quite like balloon decorations, these jumbo round white ones say it in many fun ways. 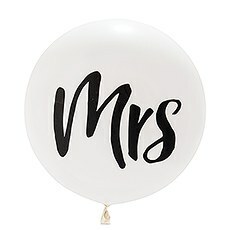 36" Jumbo White Round Wedding Balloon - "Mrs"
36" Jumbo White Round Wedding Balloon - "Love"
36" Jumbo White Round Wedding Balloon - "Let's Party"
36" Jumbo White Round Wedding Balloon - "I do"
36" Jumbo White Round Wedding Balloon - "XO"
Uniquely styled glass vases to suspend floral designs overhead and for show stopping wedding décor. 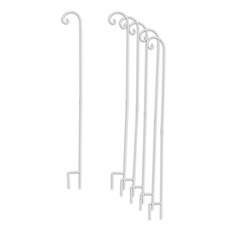 Sturdy iron multipurpose hooks for hanging candles, florals or lanterns. Sturdy iron multi-purpose hooks for hanging candles, florals or lanterns. 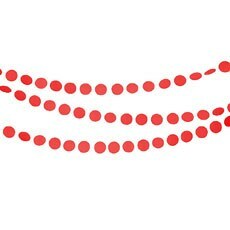 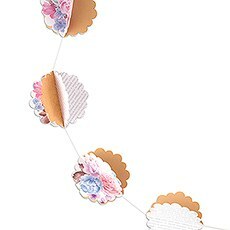 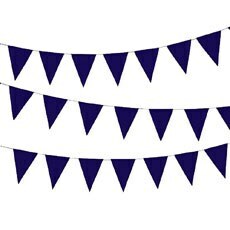 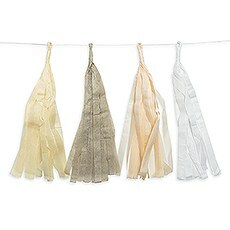 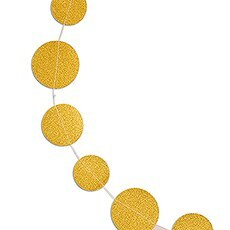 Suspend, drape or swag these fun paper garlands for quick and easy party décor. 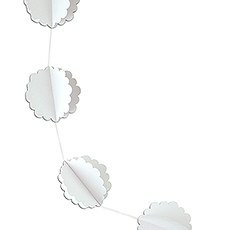 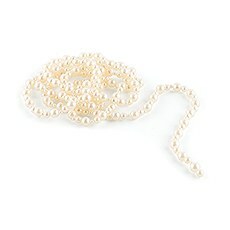 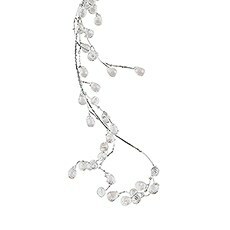 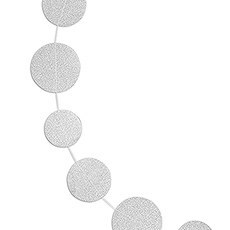 Like strands of pearls and diamonds, stunning garlands for your wedding decorations. 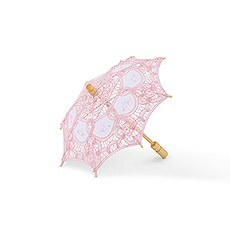 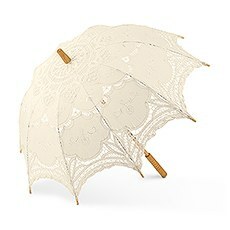 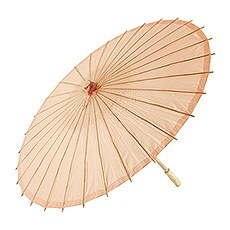 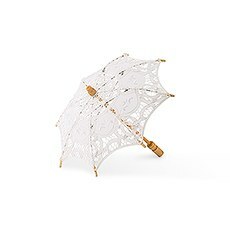 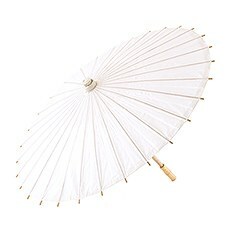 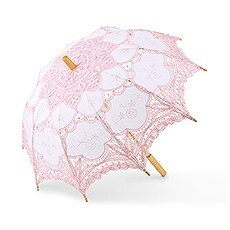 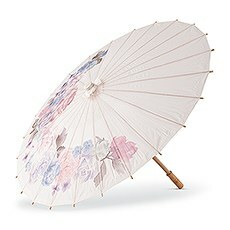 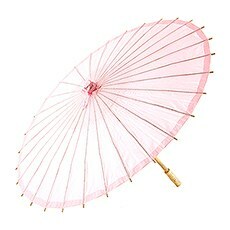 Add shabby chic charm to your wedding décor with lace parasols in soft hues. 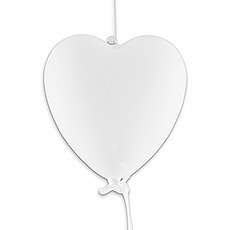 Quality hand blown glass hearts for a unique way to display the iconic symbol of love. 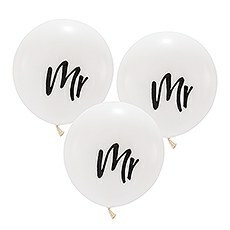 Don't make the mistake of keeping all your event decor limited to the tabletops. 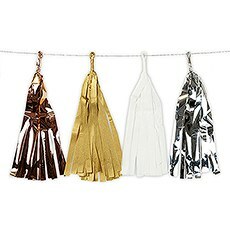 Instead, get a floor-to-ceiling wow factor by adding these lovely hanging decorations to your celebration. 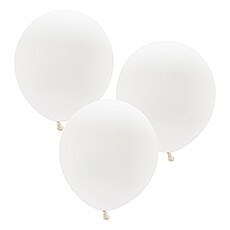 You'll love that these simple yet stylish items make a major impact when it comes to the atmosphere at your event. 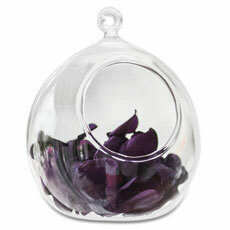 They can add a chic, glamorous touch or make the ambiance feel magical and enchanting. 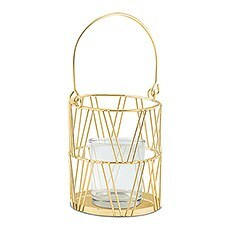 They can look ultra-modern or feature a charming vintage appeal. 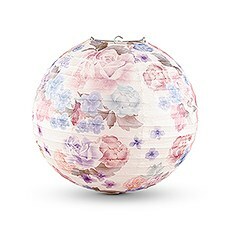 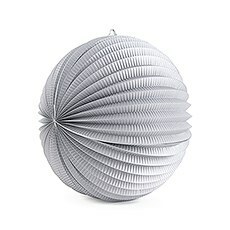 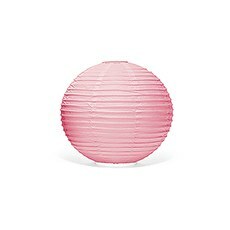 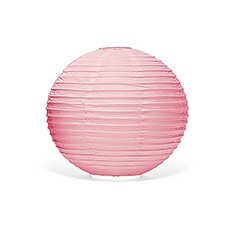 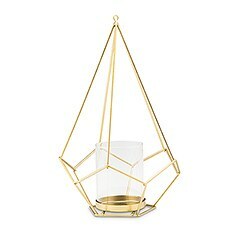 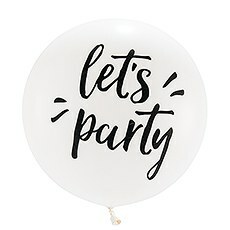 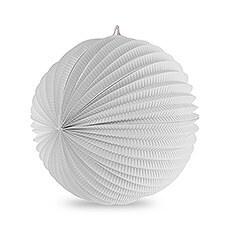 No matter what kind of decor you're planning to have at your wedding, baby shower, birthday party or other special event, you'll find beautiful hanging decorations to complement it when you shop at Weddingstar.If you're looking for party accessories that are incredibly affordable and oh-so-easy to hang up, check out our selection of paper lanterns and large balloons. 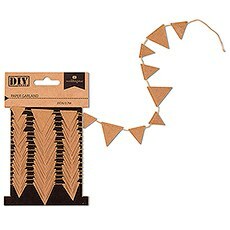 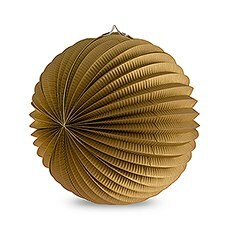 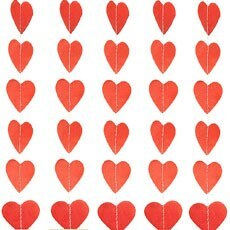 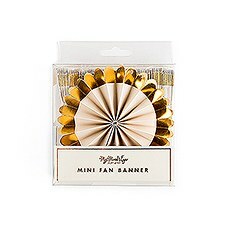 These are some of our most popular hanging decorations since they come in all kinds of styles and sizes. 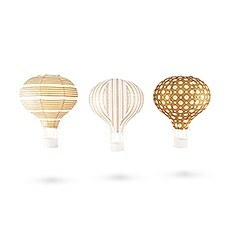 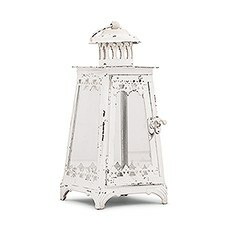 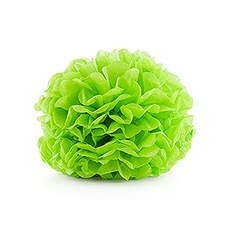 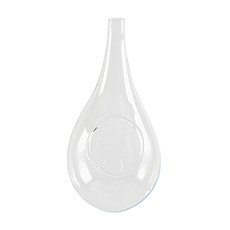 Plus, you can match them to your existing decor since most options can be purchased in a wide range of colors. 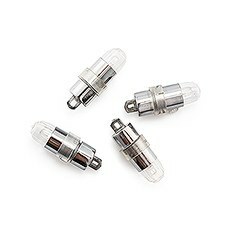 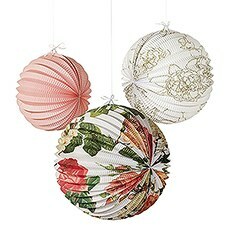 And because they're so lightweight, you won't need any special equipment to hang them; in fact, fishing line does the trick when decorating with lanterns, balloons and other lightweight items.In addition to jumbo balloons and pretty paper decor, you may want some other hanging decorations for your party. For an outdoor event, metal shepherd hooks, hanging vases and paper parasols all fit right in. 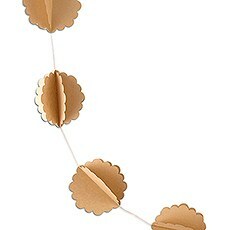 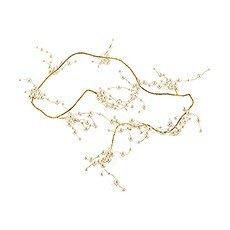 You can also find garlands that are great for both indoor and outdoor events. 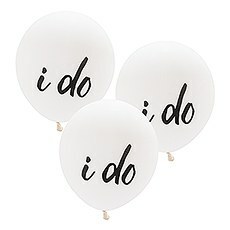 No matter what type of decor you have in mind, we'll help make your vision come to life at Weddingstar. 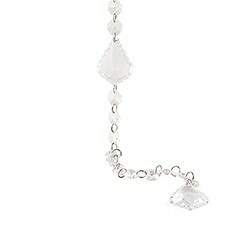 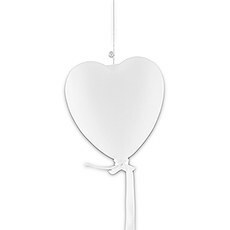 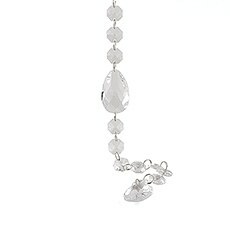 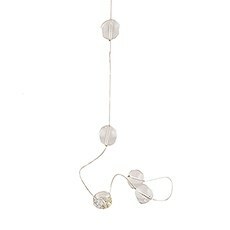 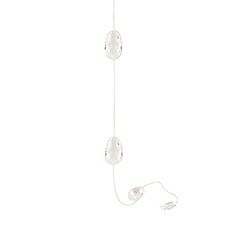 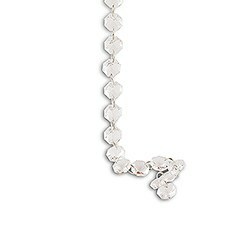 Shop our collection of hanging decorations to create a lovely ambiance at your wedding or other special event.